This is the place for new members to say Hello and introduce themselves. 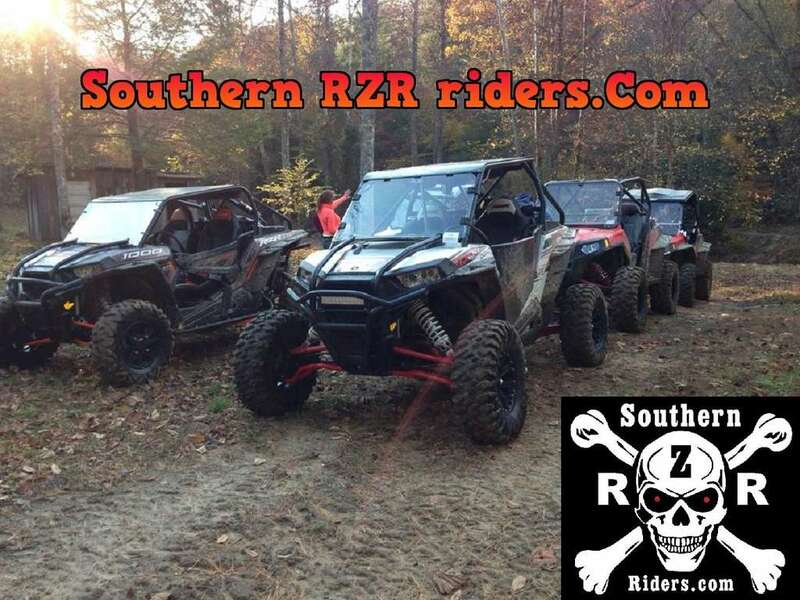 Get your Southern RZR Riders.com T-shirts , Stickers and Hats. We are now on FACEBOOK! Join us! Show us pictures of what your Riding. This is a forum for RZR and RZR-S Discussion. This is the place for Off Topic talk about anything not SxS related. If you built something or made something cool for your Buggy , Tell us about it. If you learned how to do something, or need help on how to do something on your Buggy , ask here. Wanna tell a Joke or find something Funny, Put it here. It's the Weekend, Kick Back, Relax and Post your Favorite Music Video's Here! Have something you want to Sale? Put it here. Something you want to buy , or Something you are looking for. Ask here. Riding area's and Upcoming member rides in each state. Tell us the best places to ride in Kentucky. Talk about the best places to ride in tennessee. Tell us about the best places to ride in west virginia. Tell us the best places to ride in Virginia. Tell us the best places to ride in Georgia. Tell us the best places to ride in Alabama. Tell us the best places to ride in South Carolina.